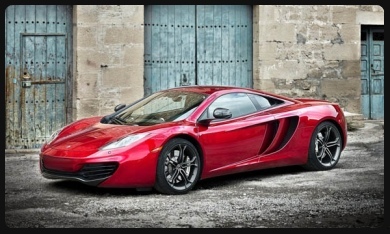 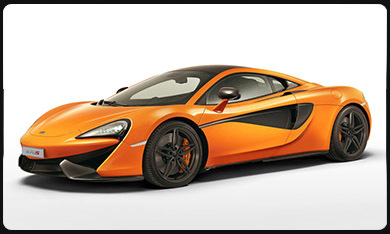 McLaren Automotive, commonly referred to as McLaren, is a British automotive manufacturer of high-performance vehicles. 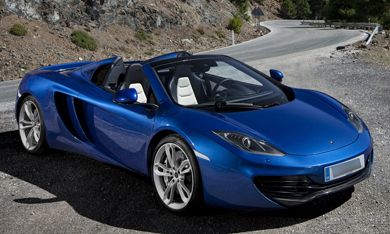 The company was established as McLaren Cars in 1989 as a producer of road cars based on Formula One technology. 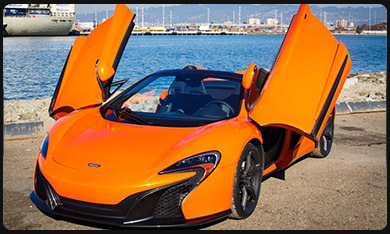 It works closely with McLaren Racing, the successful Formula One constructor, and is a spinoff of McLaren Group.